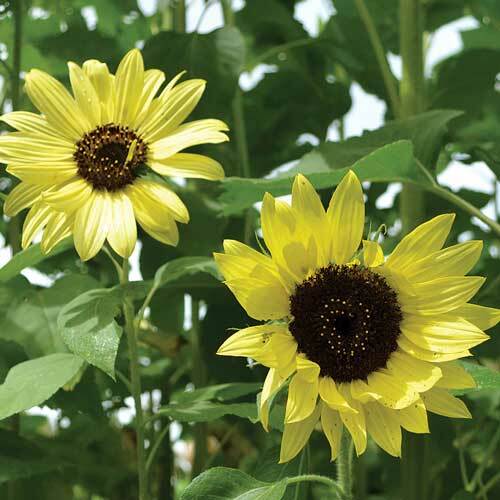 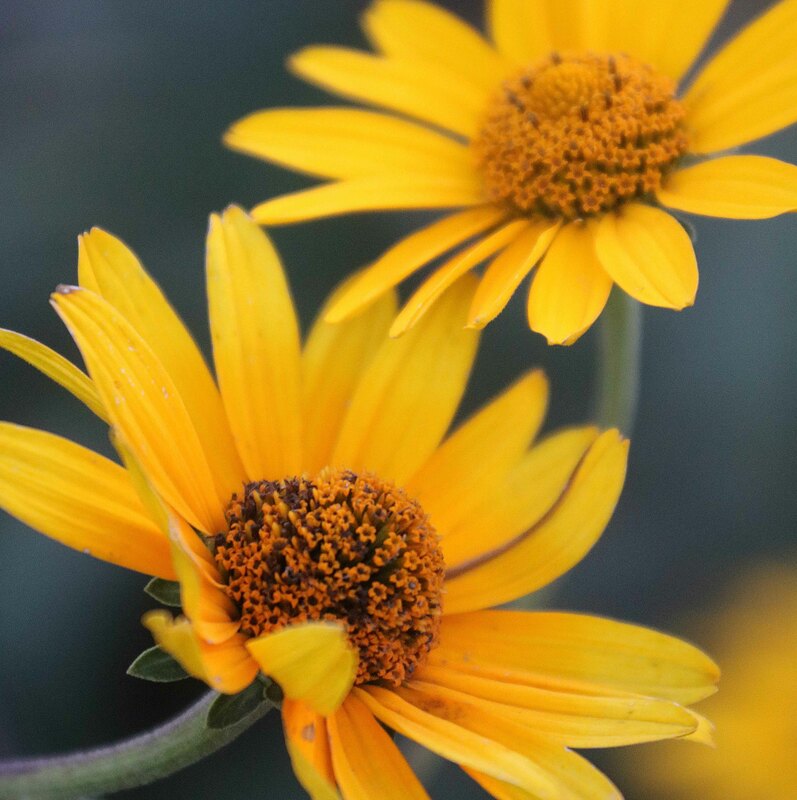 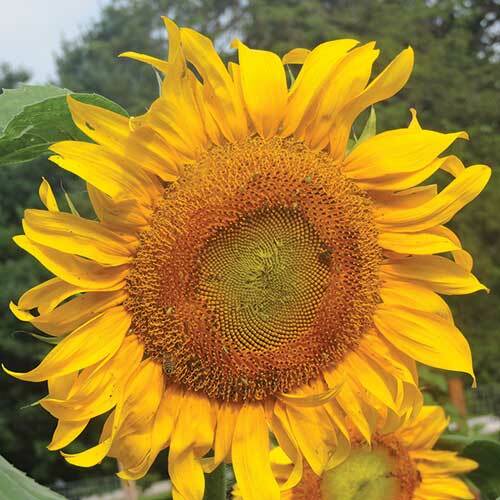 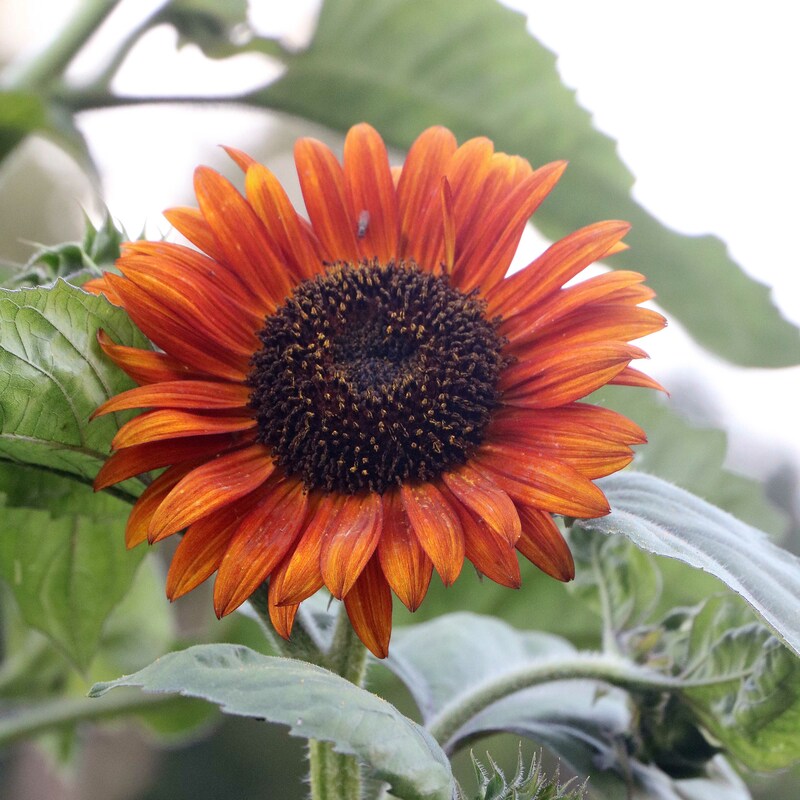 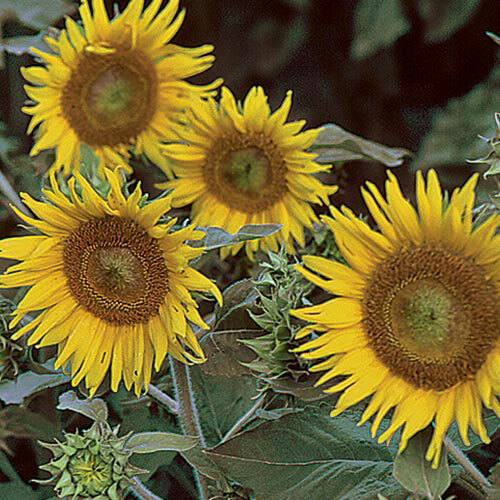 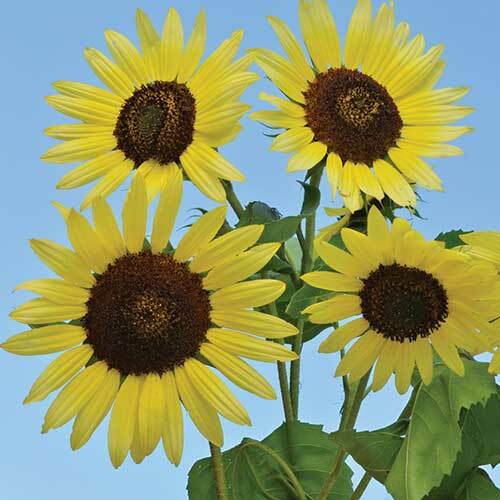 Shop an incredible selection of heirloom and organic flowers, including sunflowers and prairie flowers and grasses, as well as annuals and perennials. 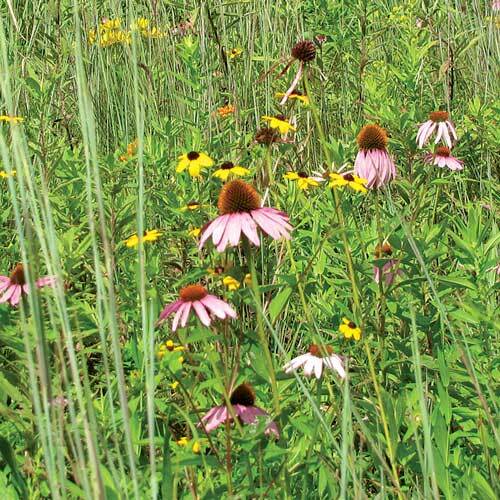 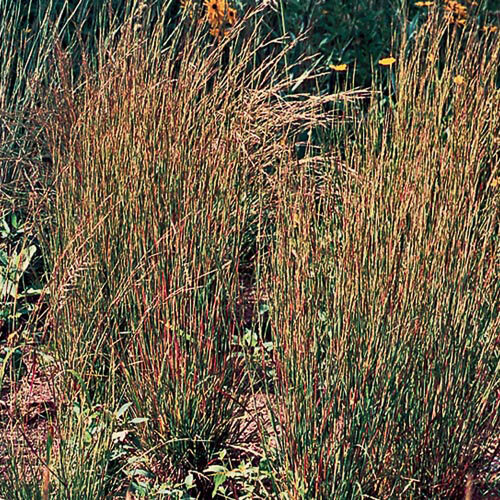 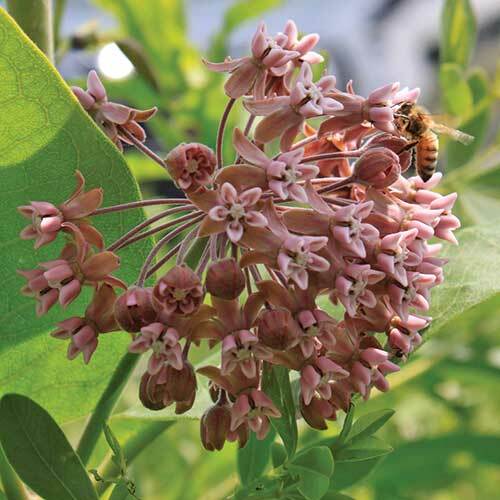 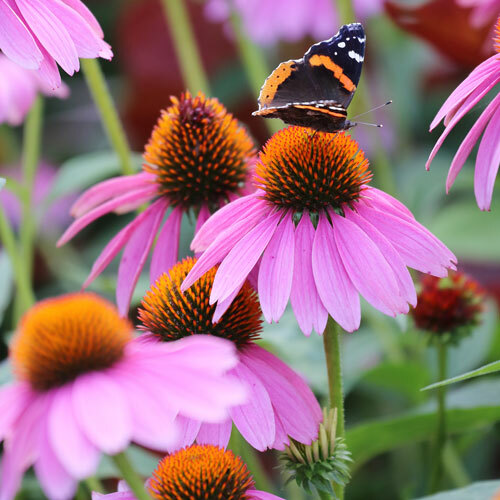 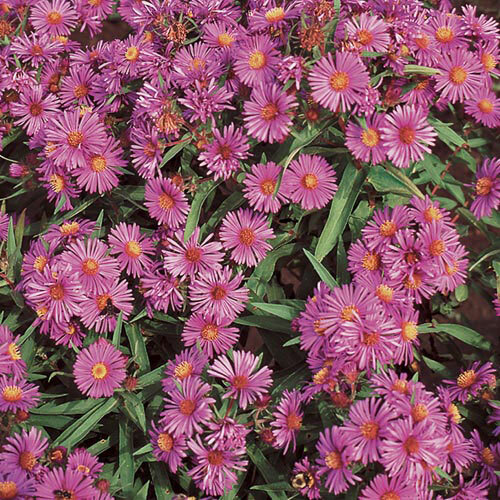 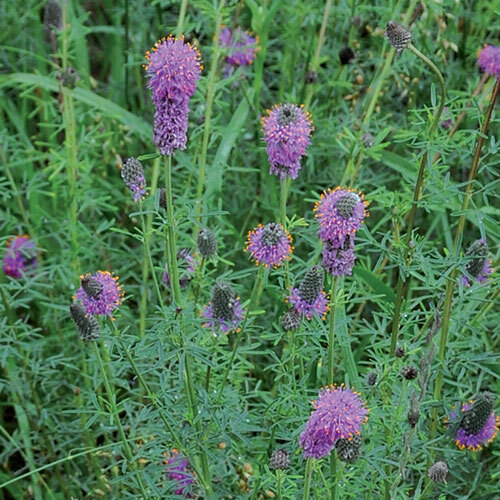 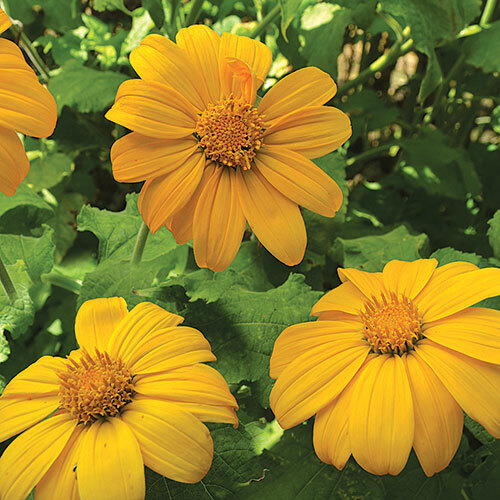 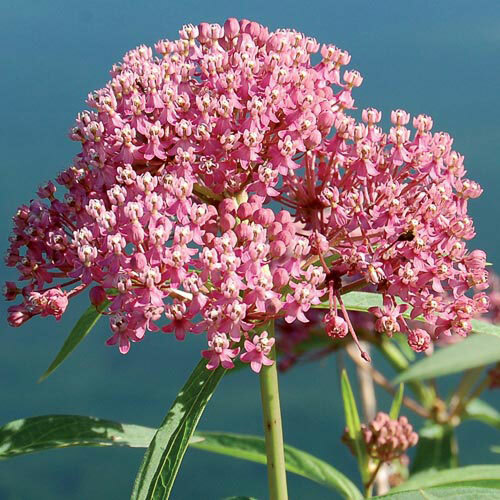 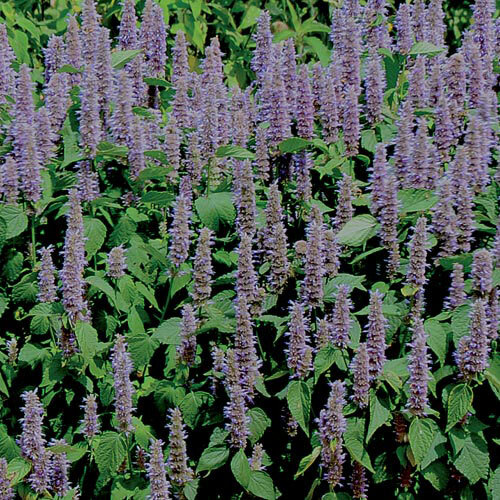 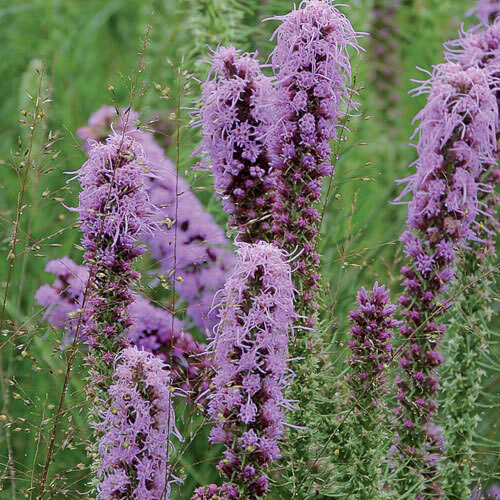 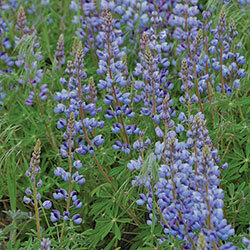 Plant packets of flower seeds and add color, fragrance, and beauty to your garden while attracting beneficial pollinators with these beautiful blooms. 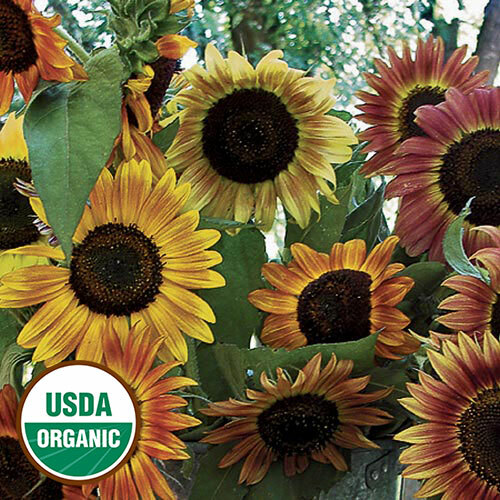 Organic: Certified organic seeds are grown in organic soil and are only exposed to inputs (like fertilizer and pest controls) permitted by the USDA’s National Organic Program during its growing, processing, and packaging periods. 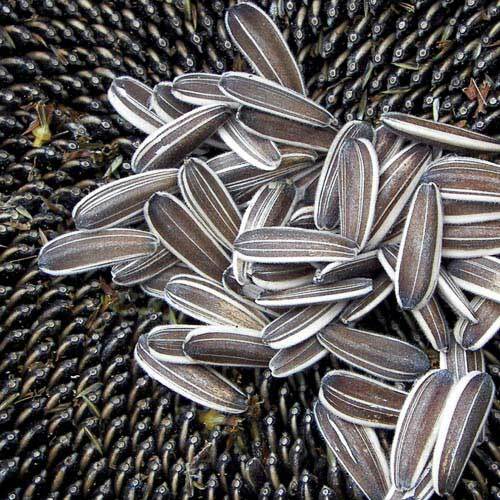 Heirloom: Seeds that have been saved and shared by generations of home gardeners. 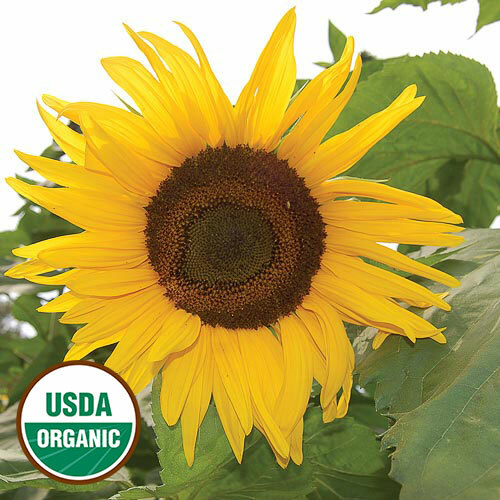 Non-GMO: Seeds that have not undergone “the mechanical transfer of genetic material outside of natural reproductive methods and between genera, families or kingdoms” as stated in the Safe Seed Pledge.